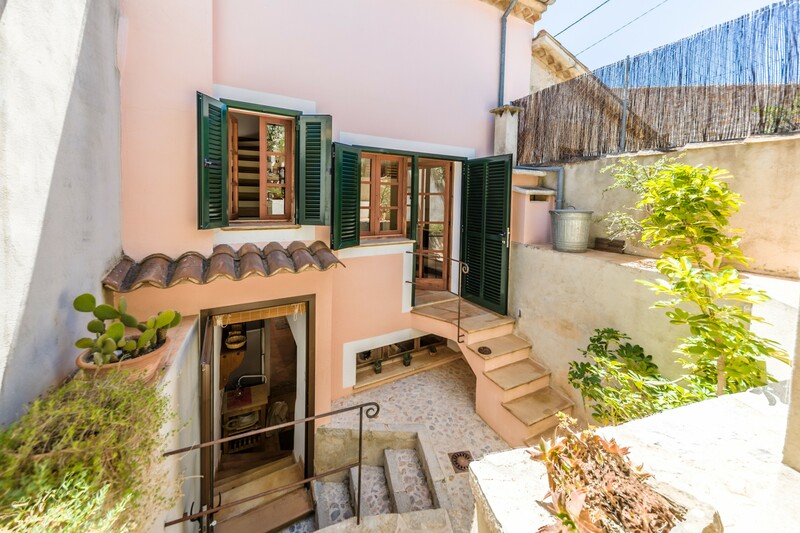 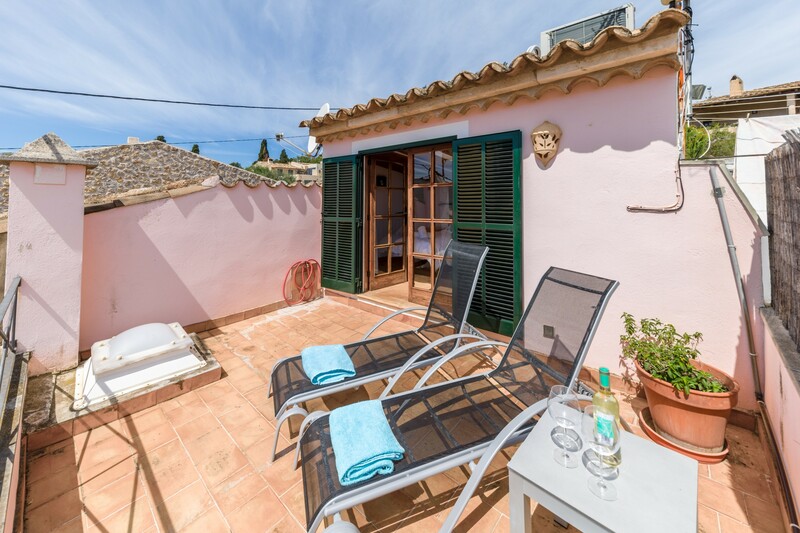 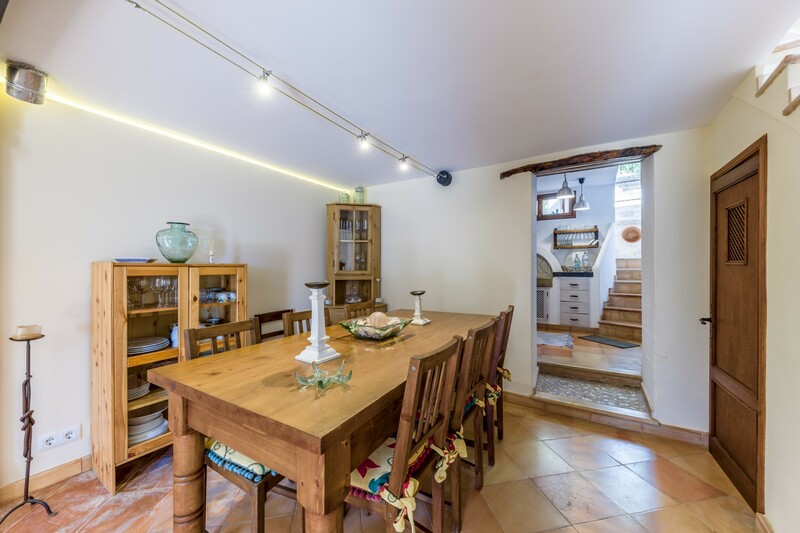 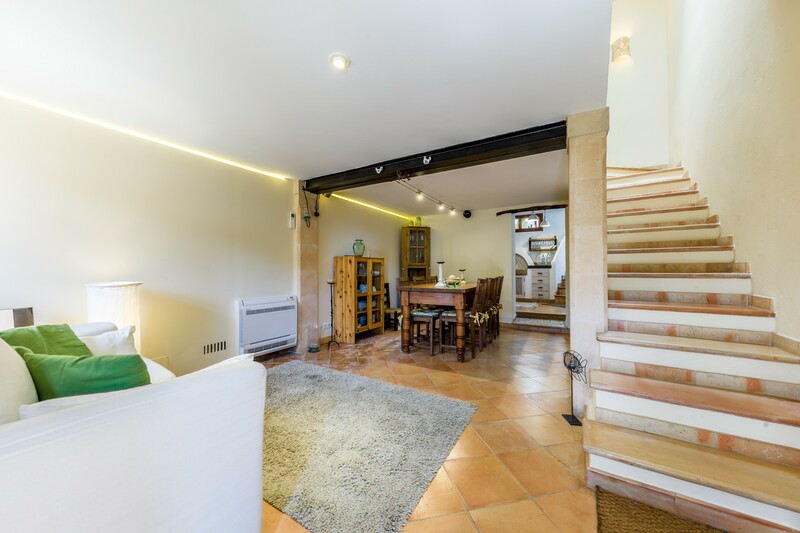 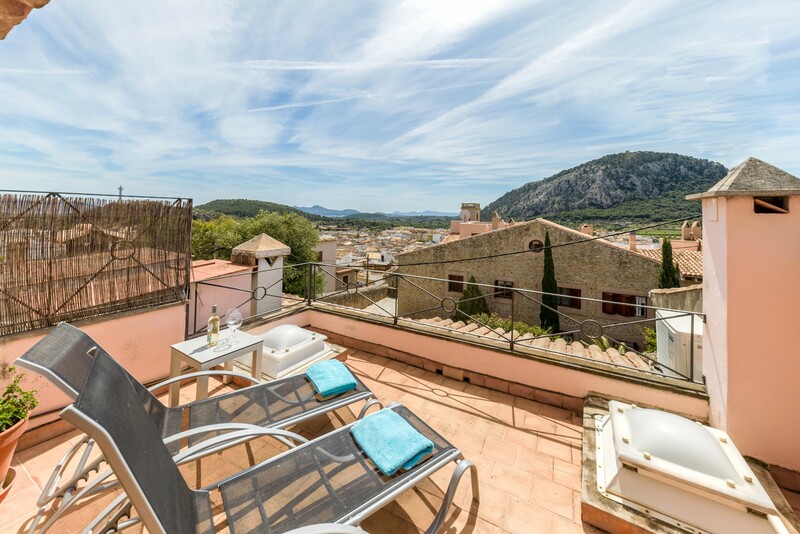 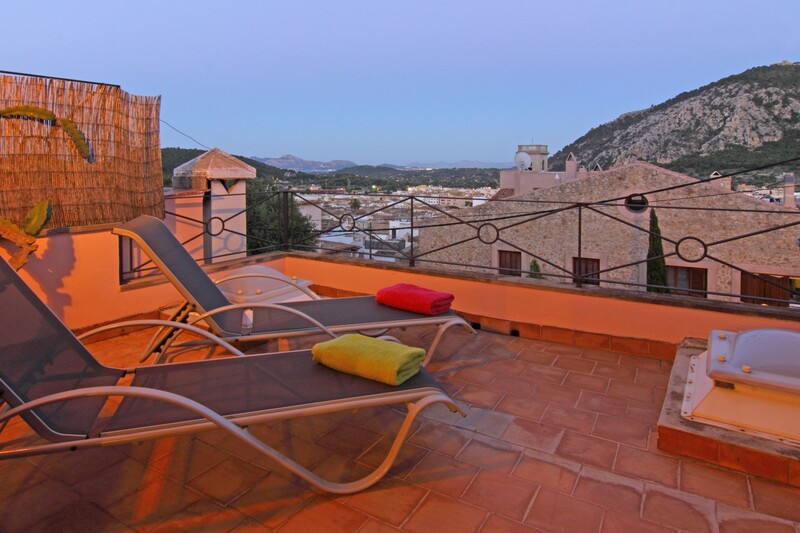 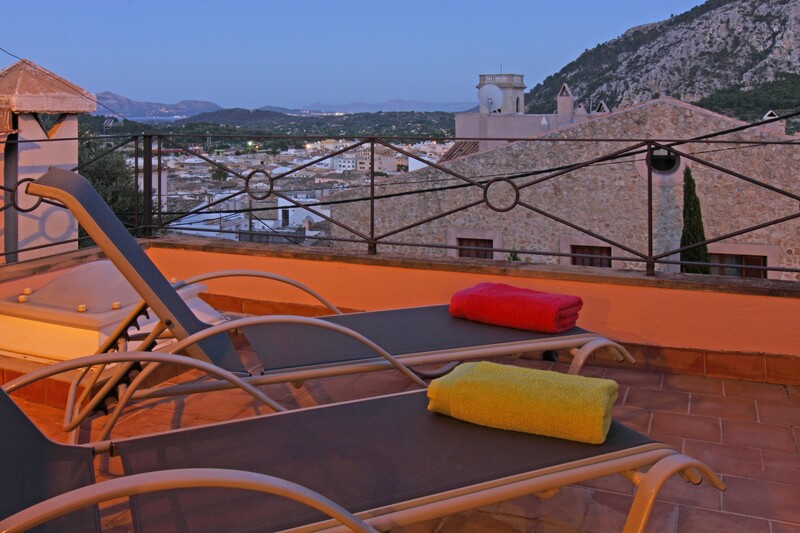 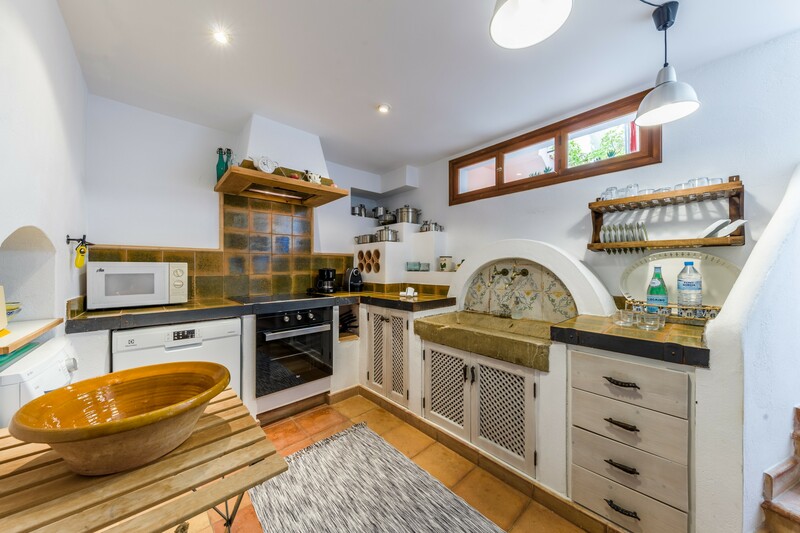 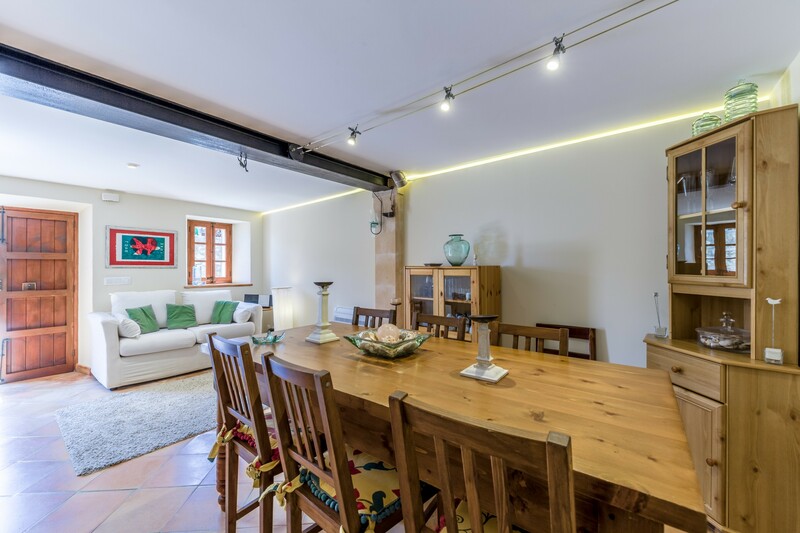 La Caseta is a pretty wonderful, cozy townhouse in the center of Pollensa, very quiet and centrally located in a side streets of Calvary - located roughly in the center - landmark of Pollensa with 365 stairs. 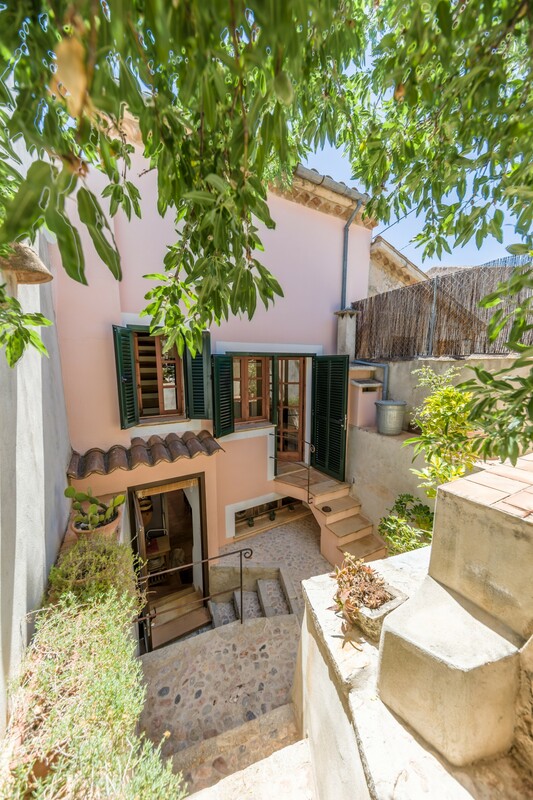 The house was completely renovated in 2005 and is very bright and friendly furnished in Mediterranean country style. 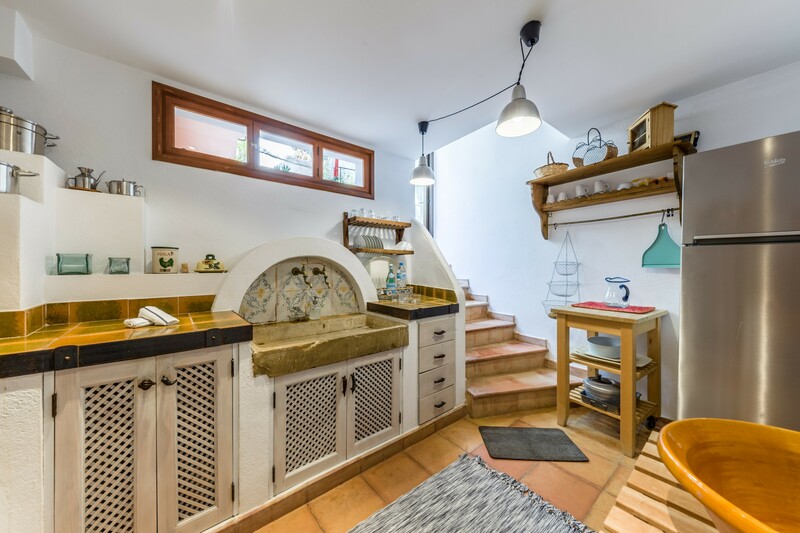 Single storey can be reached from the small alleys of the town house in La Caseta, you enter the living and dining room and after the kitchen, through which you enter the garden in the back of the house. 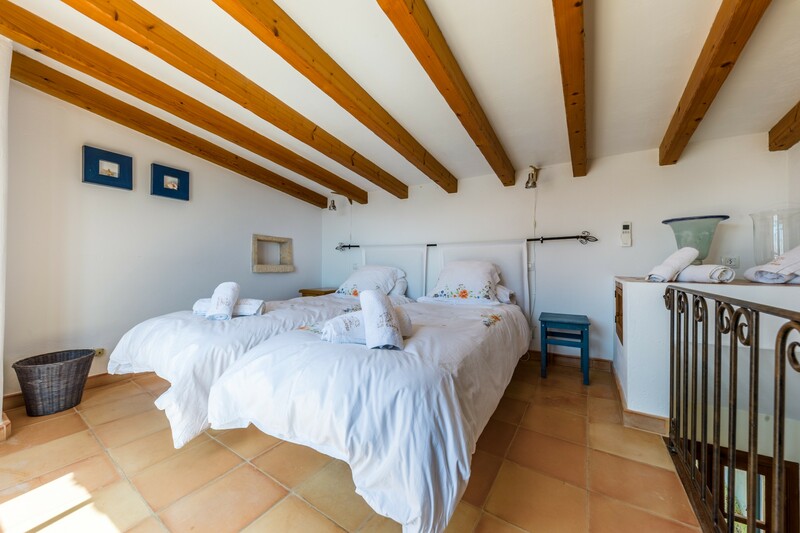 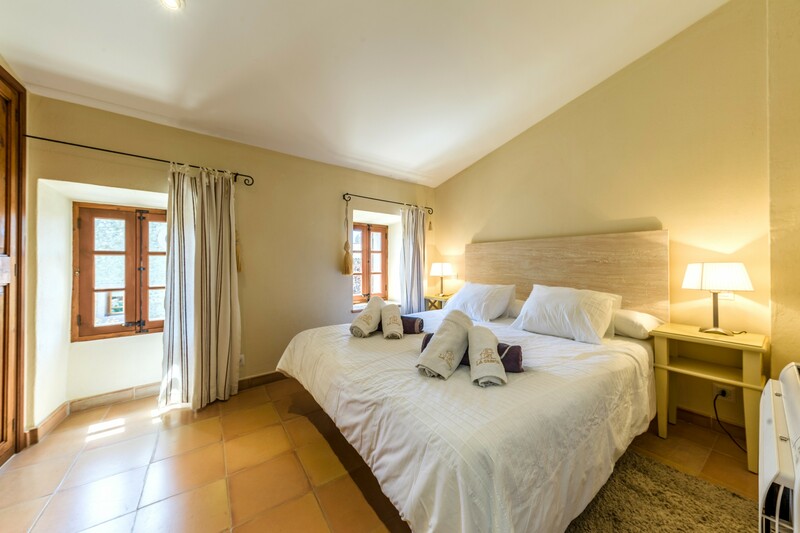 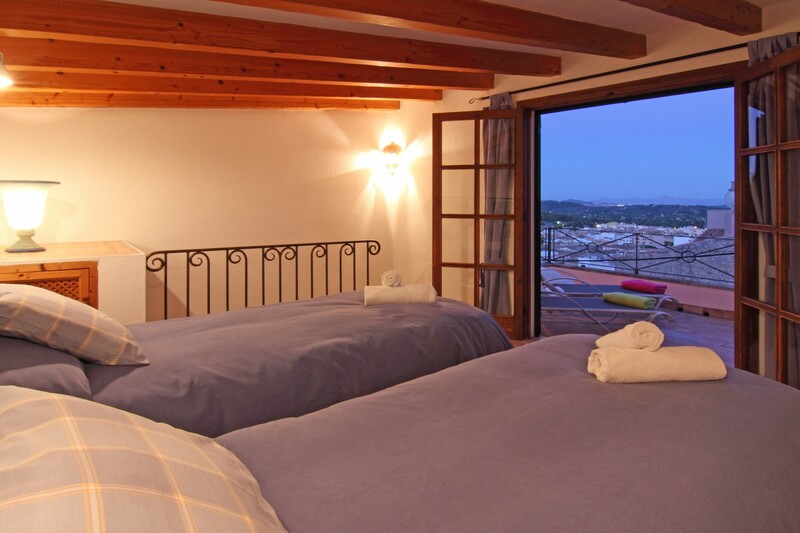 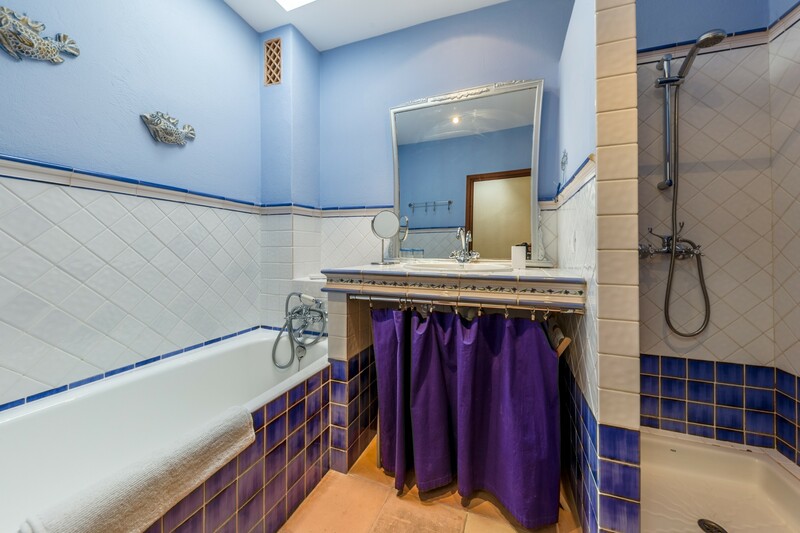 La Caseta has two double bedrooms and a full bathroom with separate shower. 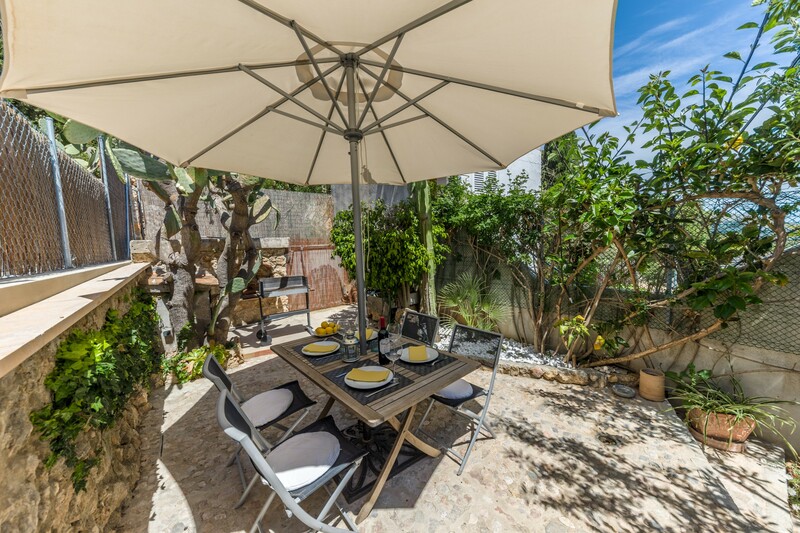 A double room is located on the first floor, where the present in the back of the house the garden is equipped with garden chairs, garden table and barbecue. 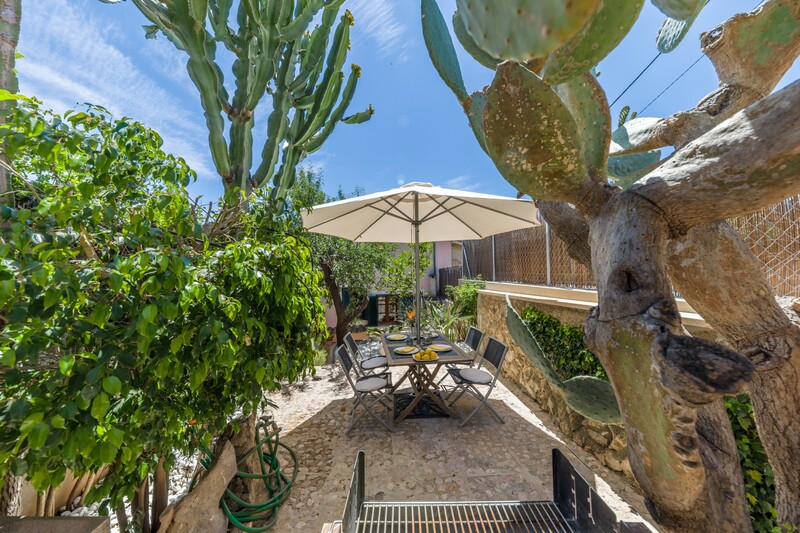 The garden is very pretty, lovingly planted and is ideal to start the day with a leisurely breakfast or to end the evening with a glass of wine. 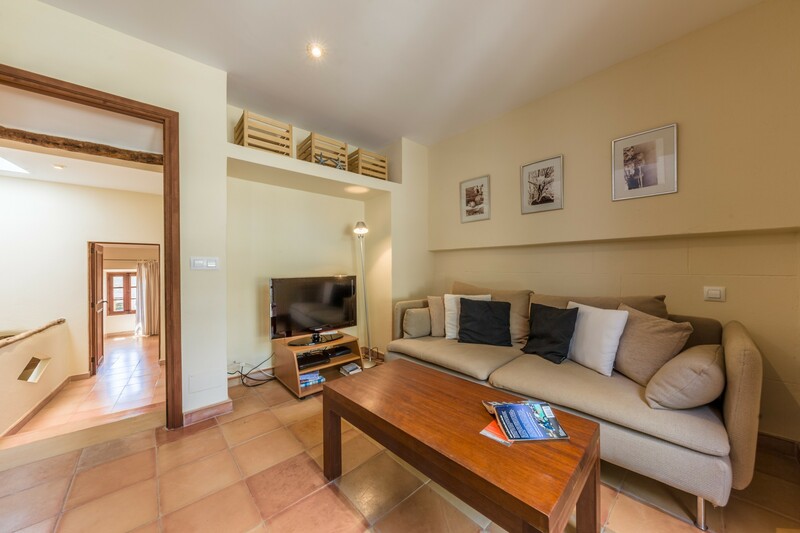 TV, TV Satellite, Stereo, garden, garden furniture, 4 m² terrace, barbecue, iron, internet (Wi-Fi), hair dryer, 100 m² property, 150 m² plot, air conditioning (hot/cold), air-conditioned.